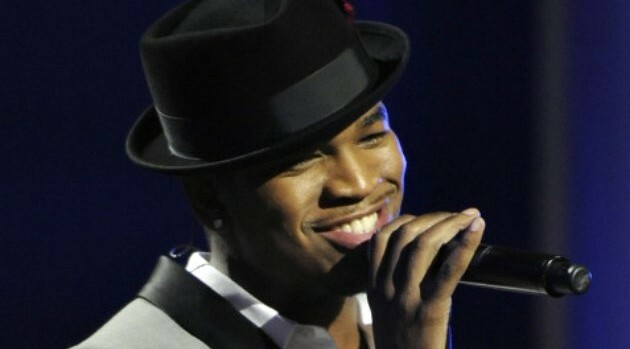 Ne-Yo has been tapped to perform during a fundraising benefit event launched by HealthBridge and CareOne Management to support employees and their families in fighting cancer. The singer, who is known for his philanthropic efforts, will appear at Fenway Park in Boston, Massachusetts, on July 27. The campaign was created after HealthBridge executive Dan Grimes was diagnosed with stage IV lung cancer. “I am happy to be part of an event that celebrates Dan’s life and supports him and his family during this difficult time,” Ne-Yo adds. Tickets for the event are $100 for adults and $20 for children under 12; visit Care-One.com to learn more.